Broadway has given us some great family dramas recently, but that juicy genre becomes elevated when the kin in question are warring over something bigger than themselves. 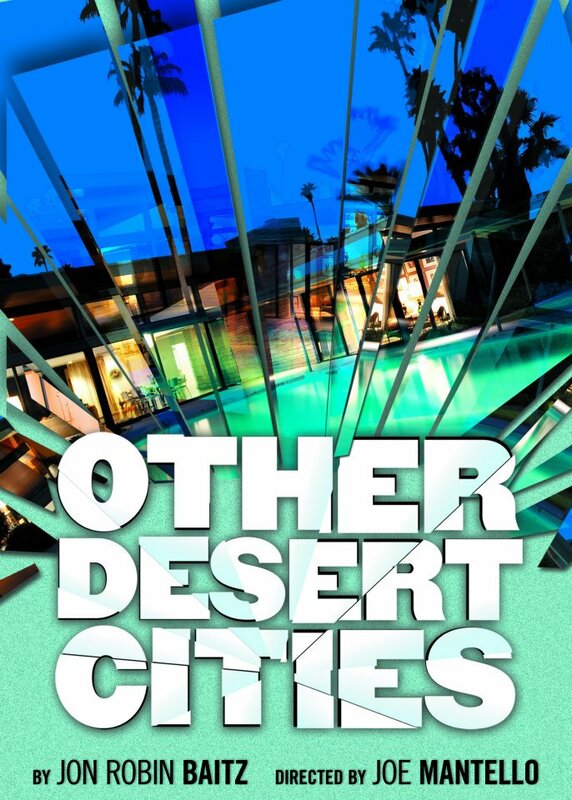 This is the case in Jon Robin Baitz’s new play Other Desert Cities, which stars the stellar cast of Rachel Griffiths, Stockard Channing, Judith Light, Thomas Sadoski, and Stacy Keach. The Wyeths are all together for the holidays in the patriarchal home in Palm Springs, but the jovial gathering gets intense when novelist daughter Brooke reveals she’s about to publish a manuscript that reopens the wounds of the passing of her brother. In addition to the family’s still-unresolved grief, the fact that he was an accessory in an attack on national security doesn’t help matters. At first glance, Lombardi runs the risk of traveling into cheesy TV biopic territory. Led by two televisions stars who haven’t been relevant to pop culture since the 80s, the play focuses on the life of legendary football coach Vince Lombardi, who was famous for leading the Green Bay Packers to an astonishing five championships. The Super Bowl trophy is named after him (as is a service area on the New Jersey Turnpike). This man’s career wasn’t filled with failure, nor was his life, with his happy marriage to Marie Lombardi. These initial red flags completely fade, as Dan Lauria and Judith Light give delightful and commanding performances and playwright Eric Simonson uses Lombardi’s life to tell an interesting story that comments on celebrity and media. Budding journalist Michael McCormick arrives at the Lombardi household on a profile writing assignment of the football coach. The Lombardis host him for a week, over the course of which Lombardi flip flops between practically making him the team mascot and punting him off the field for his constant prying and interrupting of Lombardi’s rigid practice rules. Things really heat up when Lombardi demands to see Michael’s article before it’s published, setting off the play’s most interesting aspect of censorship and journalistic ethics. Were you at the first preview of The Scottsboro Boys, Rushers? If so, what did you think of the show? Is it on your list of shows to see this season? Did you make it out to the free Fela! concert, despite the rain? 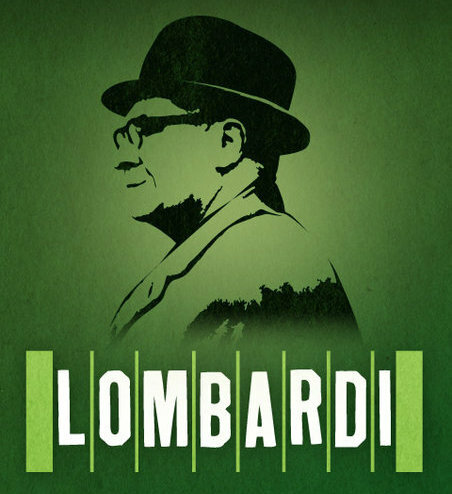 Have you caught Lombardi yet? Leave your thoughts and questions in the comments below! And for on-the-go updates, news, and sightings, follow Stage Rush on Facebook and Twitter.